◯ Rolling Bubbles! ◯. ◯ Me (Gotokuji Miyako) ◯. 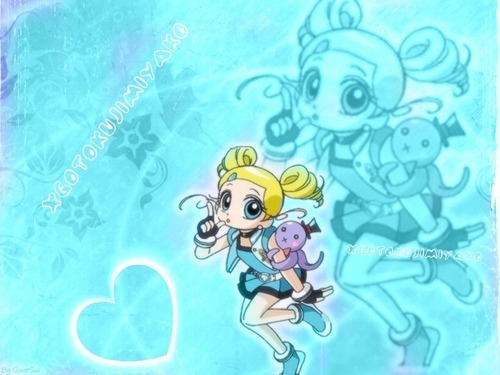 HD Wallpaper and background images in the powerpuff girls Z club tagged: miyako powerpuff girls z bubbles.